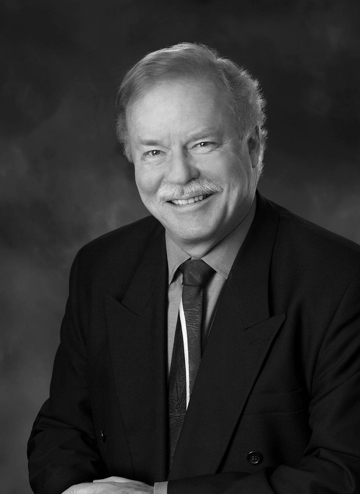 Bill Stemp has been a lawyer for 41 years. He practices in the area of commercial and residential real estate, mortgages, wills, estates, corporate commercial transactions, patents, trademarks, and copyright. Stemp & Company provides a full complement of real estate services regarding both commercial and residential properties as well as the preparation of all documents required for our clients to purchase, sell or mortgage commercial and residential real estate properties. We are able to handle any of our client’s real estate needs from beginning to end. His office is located in the far west of downtown where parking is plentiful. He has two assistants one of whom is been with them for 16+ years and the other one for one year. His interests are military aviation, skiing, motorcycling. 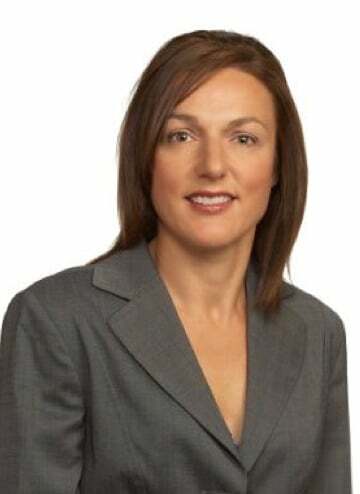 Corrine has been a lawyer for close to 20 years, working for large law firms in the area of corporate law and finance in Calgary, Vancouver, and the Cayman Islands. When she started her own law firm a couple of years ago, the real estate practice grew from the needs of her clients to have someone who could assist them not only with real estate transactions but with the various corporate and financial structures that were necessary to their investments. Corrine and her team of excellent paralegals endeavor to make real estate transactions as seamless as possible for their client's offering mobile service and extended evening and weekend hours as needed.